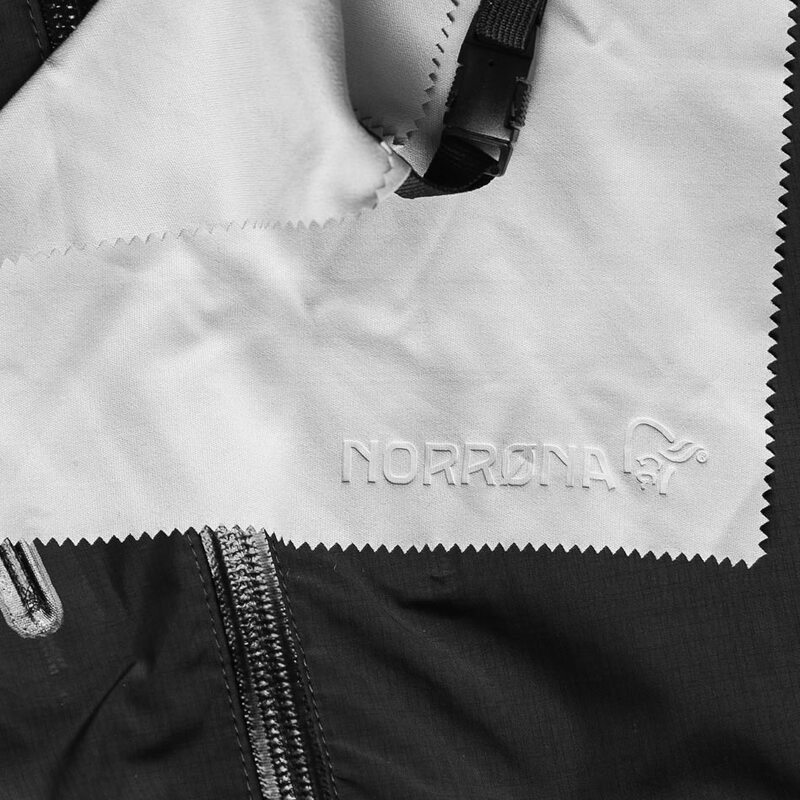 This limited-edition jacket will definitely become a true legend within the freeride scene. Exclusively combining the iconic style of our recon jacket with the functionality of our classic tamok backcountry jacket, the recon x tamok collab will tick off all of your powder requirements. 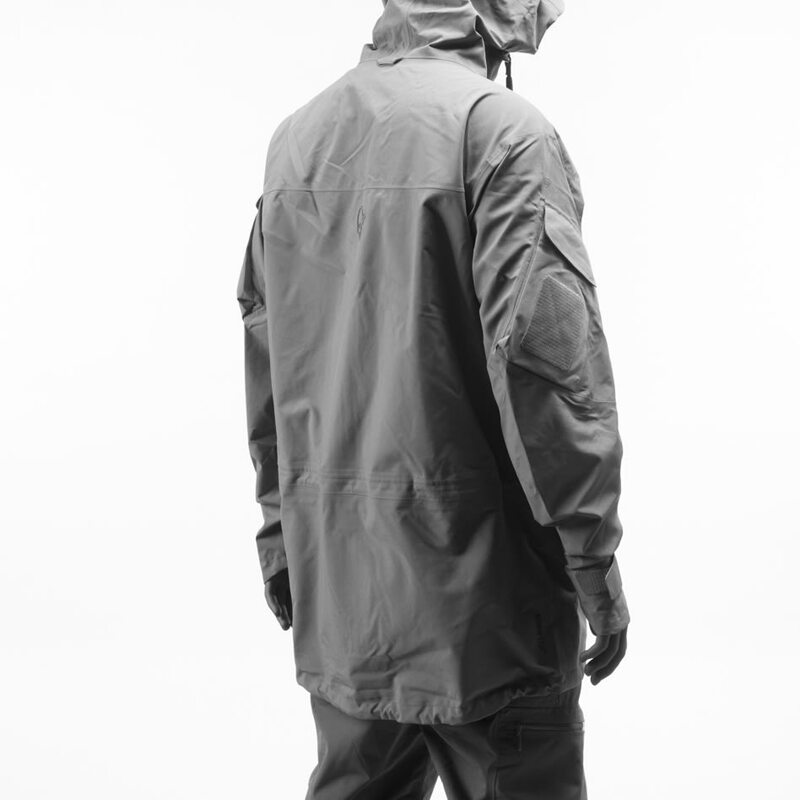 The original recon jacket was developed in collaboration with the Norwegian, Swedish and Danish Special Forces and meets all military grade requirements. It is suitable for all-round expeditions, skiing, glacier walking, trekking, and general outdoor pursuits, but has been spiced up with a tamok flair to take the crown of powder adventure jackets. It has a spacious fit with multiple equipment pockets with room for your powder battle kit essentials. 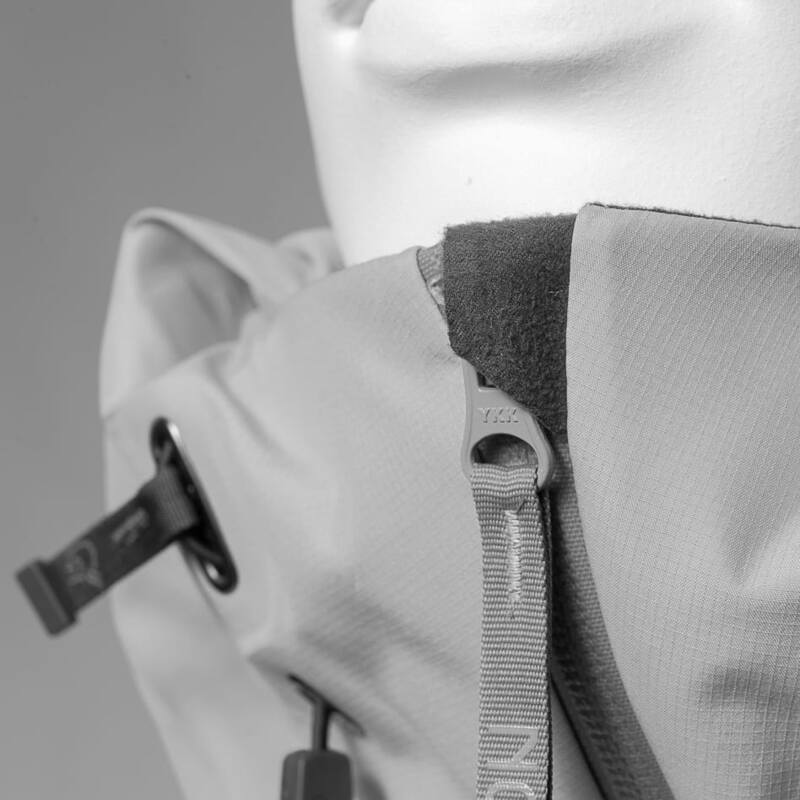 Critical features include a protective and helmet-compatible hood, 6mm YKK WR zippers, snow skirt, velcro cuffs, underarm ventilation, and adjustable bottom hem. Despite the excellent protection it provides against mother nature, we have kept the weight down to a very impressive and comfortable level. This product has a Goggle wipe inside the pocket, with a leash. This is very useful for wiping the goggles off course, but also camera lenses, mobile phone screen and more. This product has an internal chest pocket for keeping smaller stuff in place. Hand gaiter in a smooth elastic fabric that you can use inside your gloves / mittens to prevent snow from coming in. Sewn to the main fabric of the jacket / One-piece. This one adjusts the hood for a perfect fit, and is made to be easily operated with one hand for quick adjustments. Also made to work with ski gloves. The hood is fitted for wearing a freeride/alpine helmet. With the one-hand adjustment at the back of the hood, it will also fit great without a helmet. Two vertical chest pockets which does not conflict with harness or hip belt. These are often used for keeping your gloves for easy access. 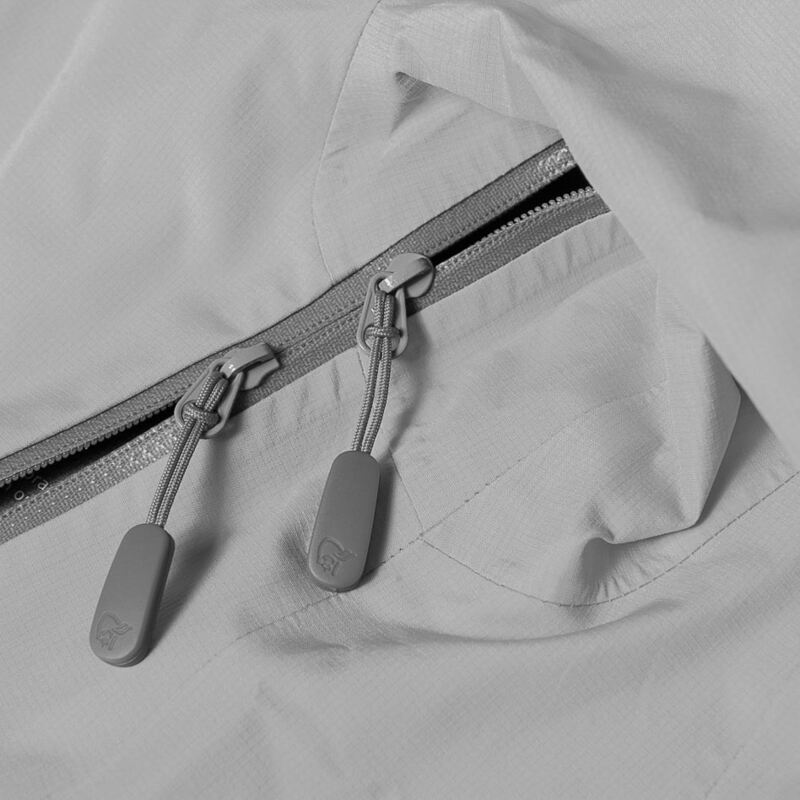 The zippers are made by YKK and are water resistant, not waterproof. 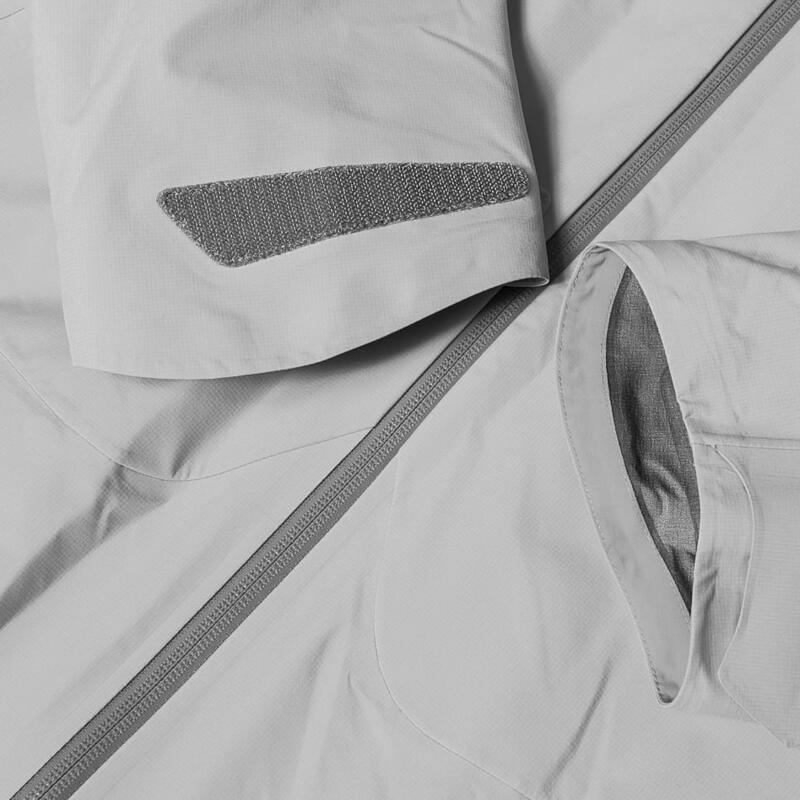 Under arm ventilation with YKK water resistant zipper that has two zipper pullers for maximum versatility when ventilating. This is the most heavy duty zipper from YKK, named Aquaseal. 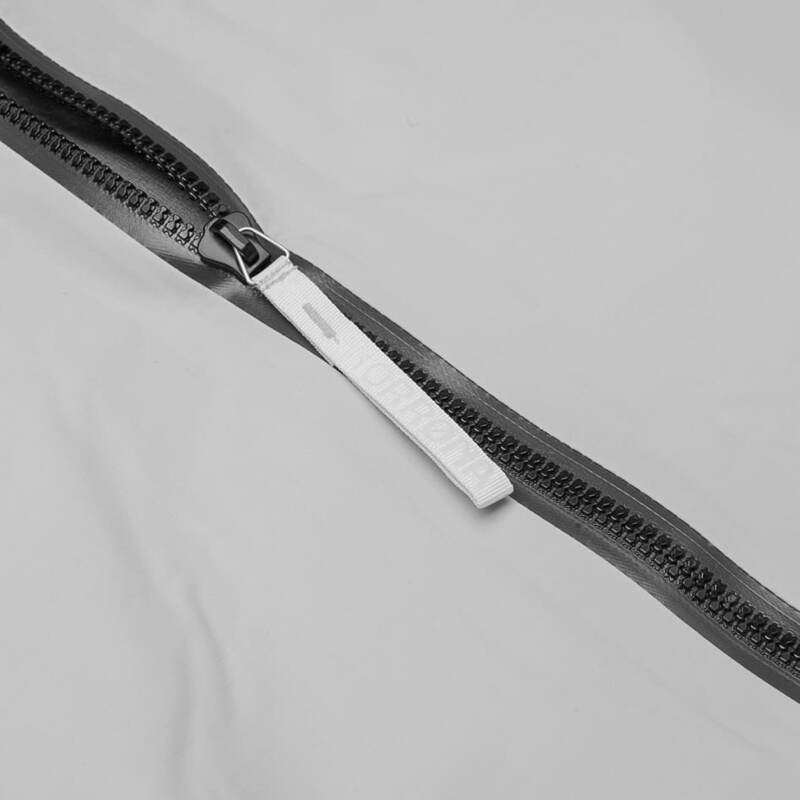 The Aquaseal zipper is the only zipper we have that is fully waterproof, and is used on our most heavy duty products. What Denier of Fabric is used on this shell garment ? Dear, Thanks for your request. PRO: 80 Den Plain weave 80 denier recycled nylon with smooth hand and excellent abrasion &amp; tear resistance. Is the powder skirt on this jacket removable?